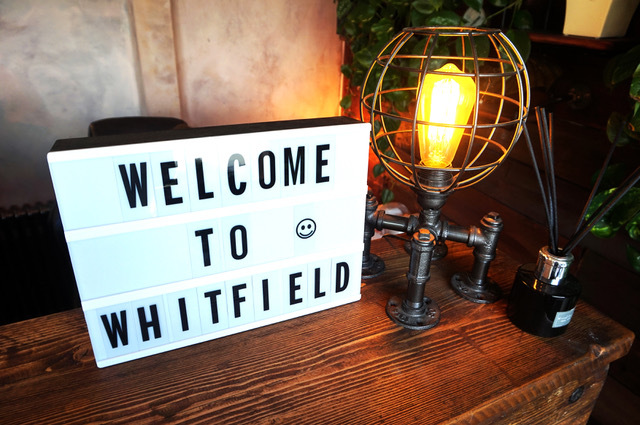 Whitfield Business Hub enjoys a thriving community of business professionals with private offices in Heswall on the Wirral. Rooms are licensed on a monthly basis, so there’s no long term commitment. This is ideal for start-ups and growing businesses as it takes away the risk of being trapped in a several year lease and it’s easy to expand by taking on further rooms. The fee includes pretty much all bills, including rates, electricity, heating, maintenance, security, cleaning, private parking. Get in touch with us to arrange a tour of our offices & facilities. We have a range of additional services such as facilities for photocopying, printing, scanning, email and faxing. 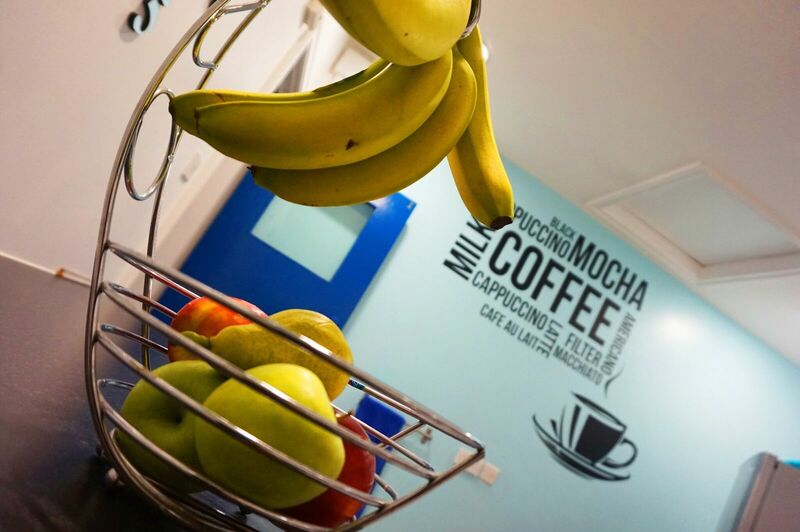 Our fully equipped kitchens comes complete with complimentary tea, coffee, juices, fresh fruit and filtered water, and onsite maintenance means that all our facilities are maintained in tip top condition. Our friendly reception team are on duty from 8.30am until 5.30pm Monday to Friday to manage your post and parcels and meet and greet your clients, creating the ideal first impression for your business. 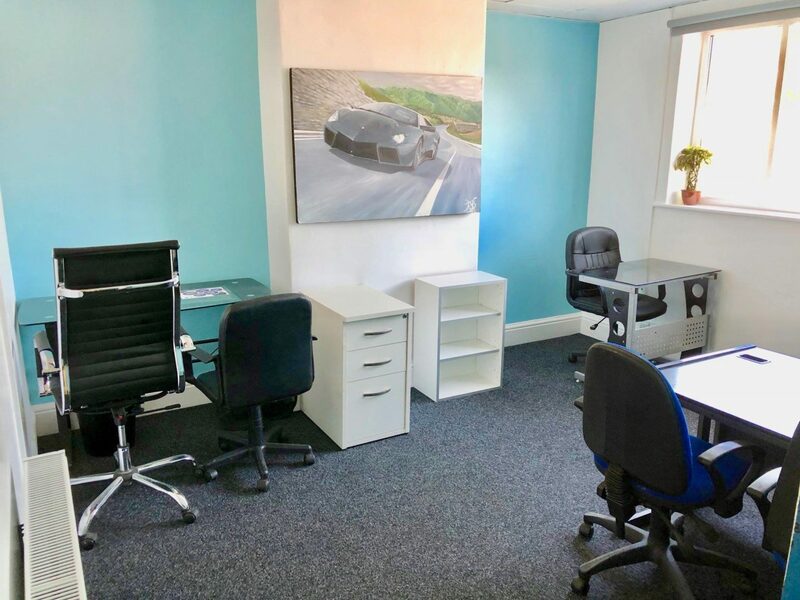 Whitfield Business Hub offers tenants a prestigious west Wirral office address, with easy access to the M53 and the north west’s motorway network. Heswall town centre is just a 5 minute stroll away, providing a range of restaurants, cafes and pubs for business meetings, a couple of local supermarkets, and a range of other shops. We welcome visitors so please feel free to pop in & have a look around.